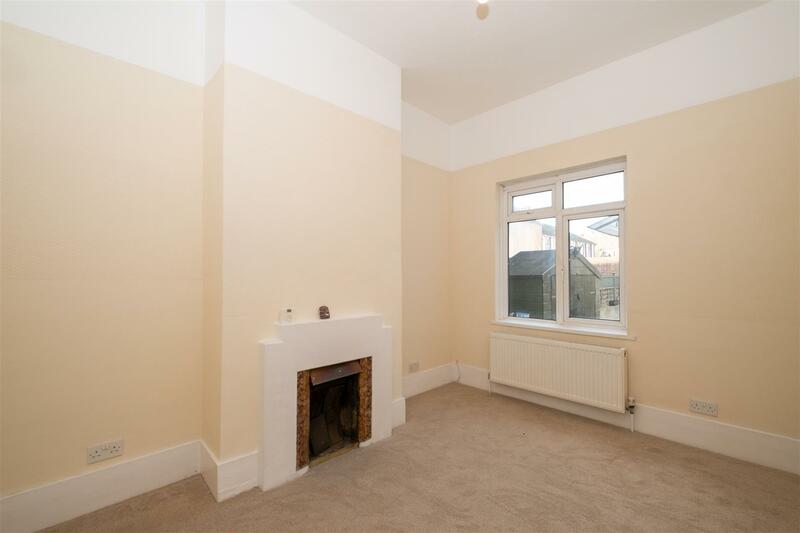 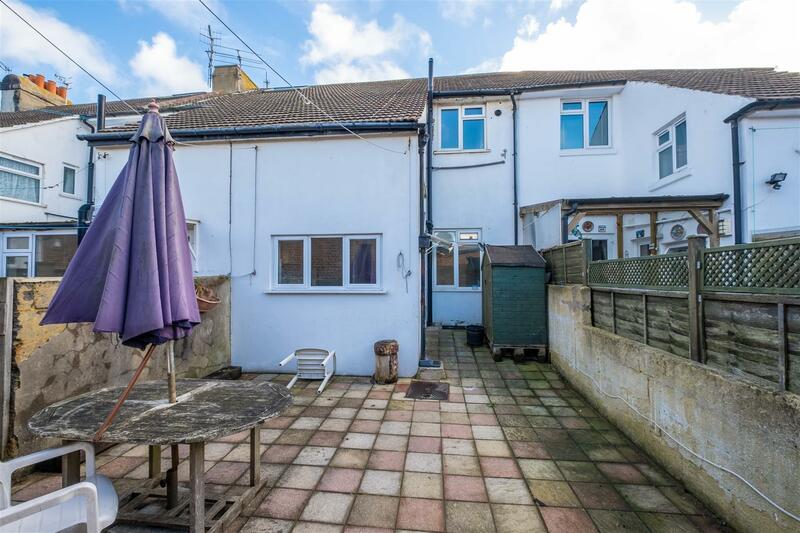 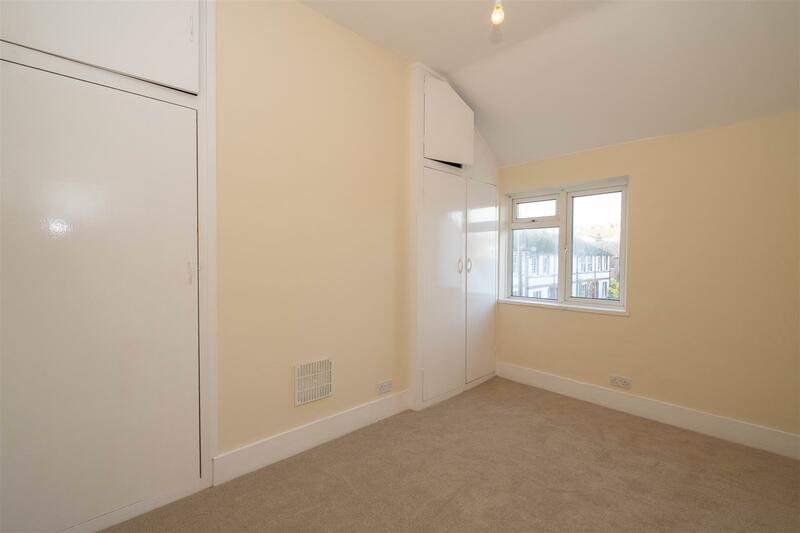 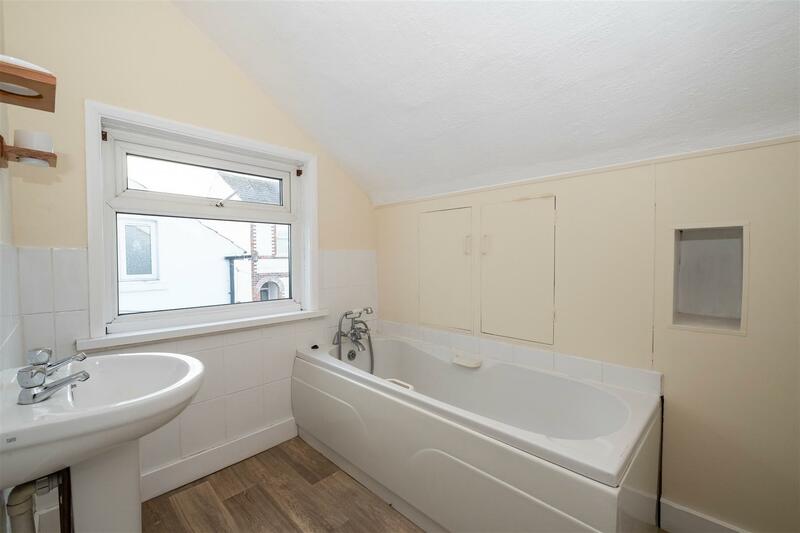 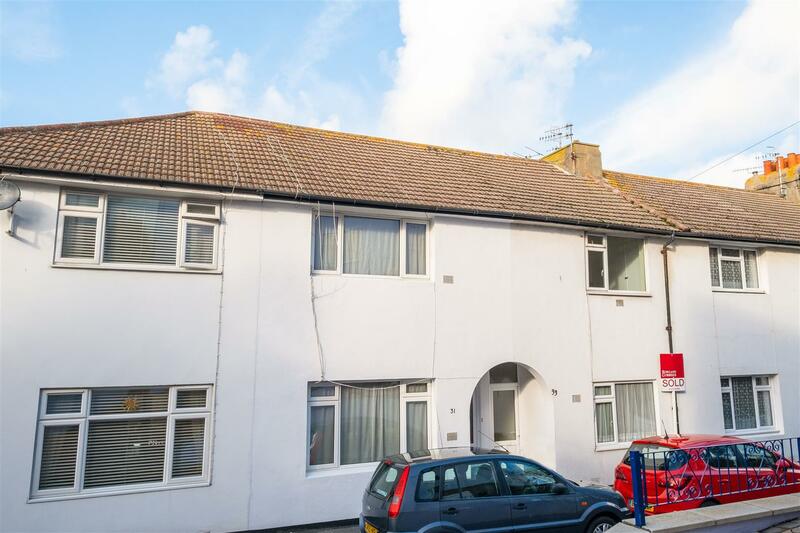 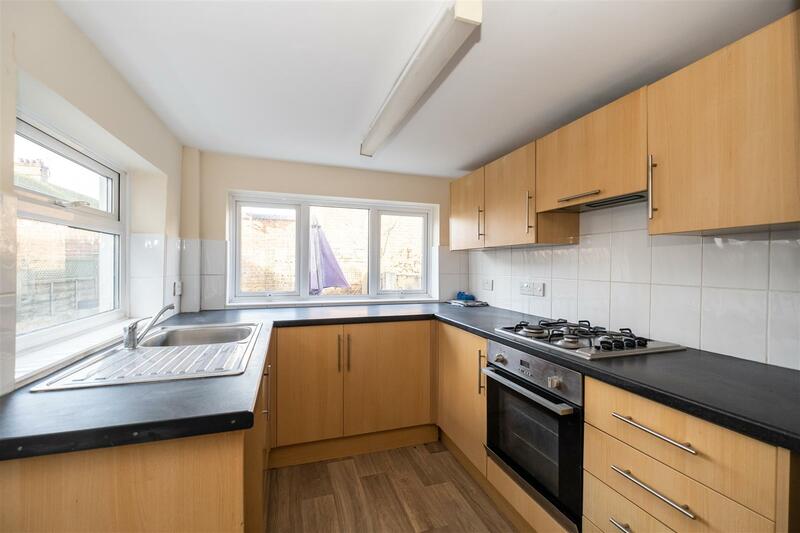 A mid terraced two bedroom character house conveniently located within a short walk of Seaford town centre, railway station and bus services. 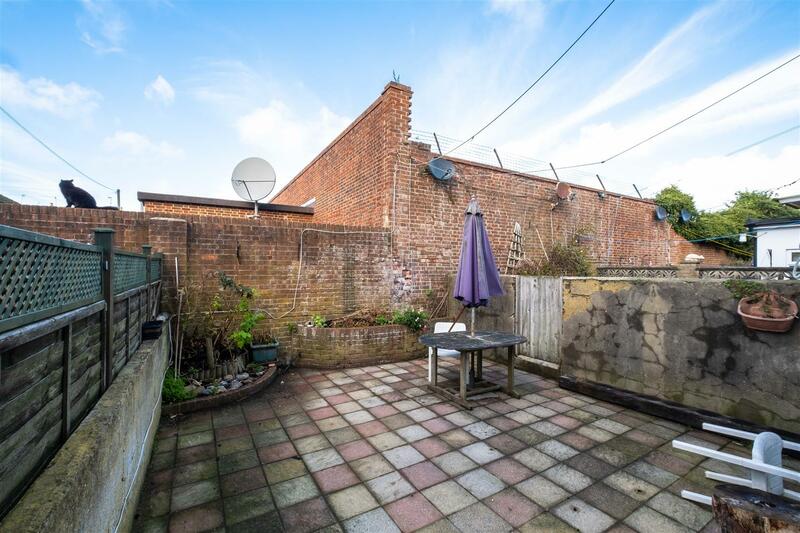 The property offers two versatile reception rooms and the refitted kitchen offers access to the enclosed courtyard garden. 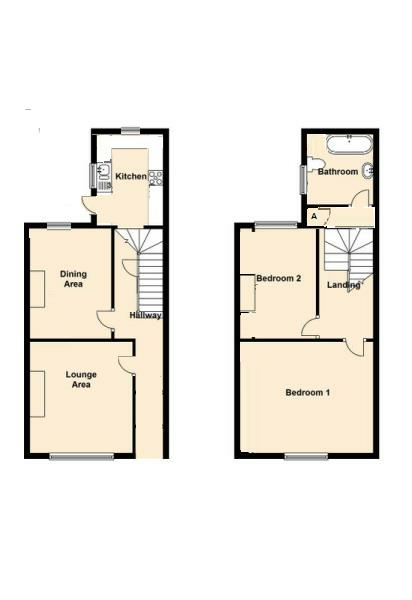 Upstairs there are two bedrooms and bathroom/WC. 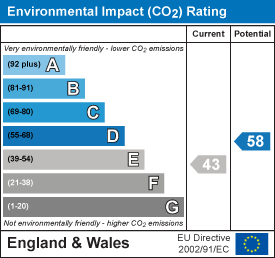 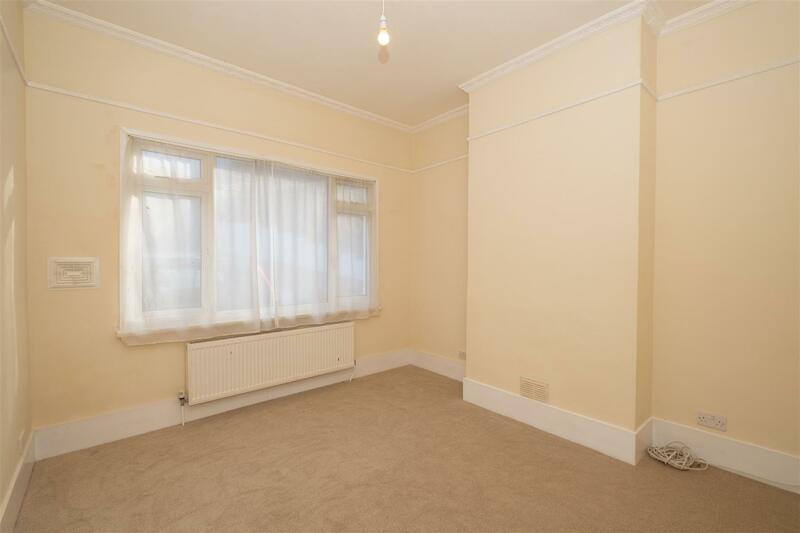 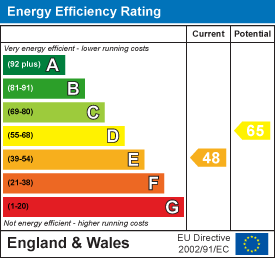 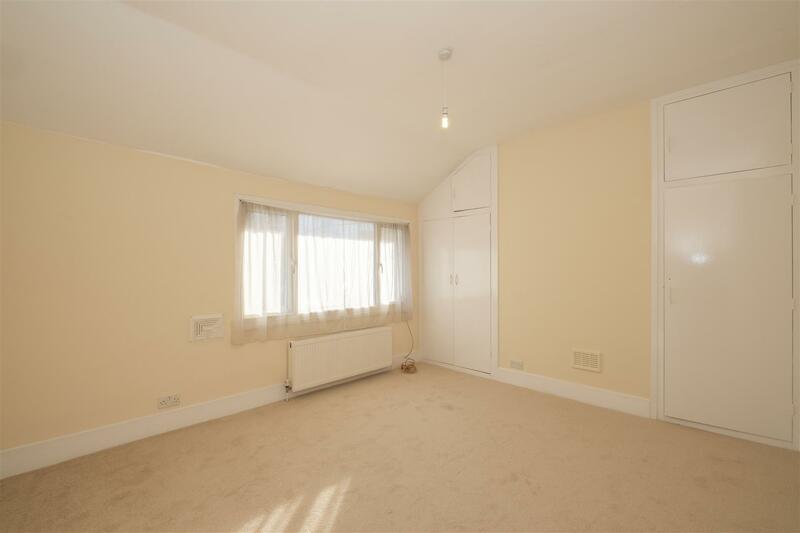 Benefits include gas fired central heating and uPVC double glazing throughout.